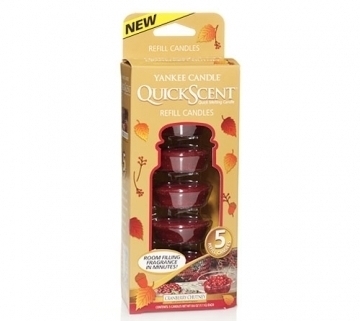 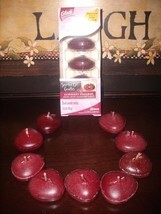 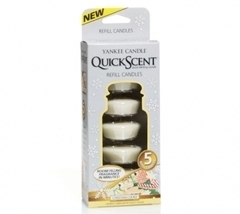 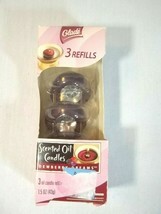 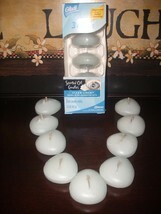 Top-Rated SellerMommyOf2QTs consistently earns high ratings from buyers thanks to fast shipping and excellent service. 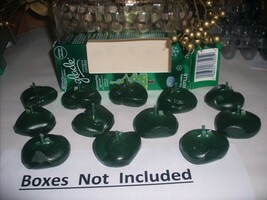 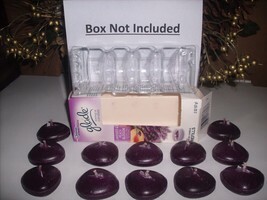 No returns accepted unless items are grossly misrepresented. 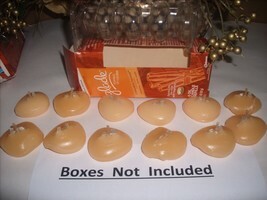 Contact me to discuss before returning items. 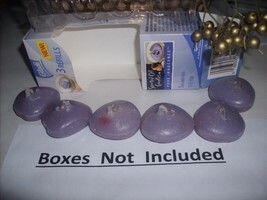 Buyer will be responsible for return shipping. 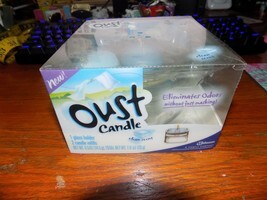 Refund given will be less original shipping cost. 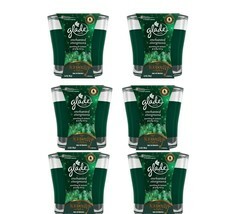 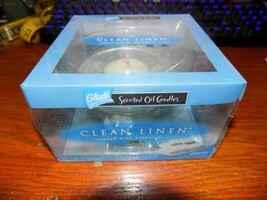 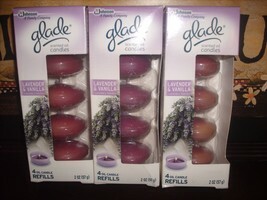 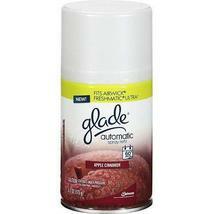 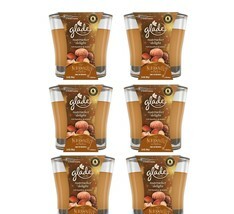 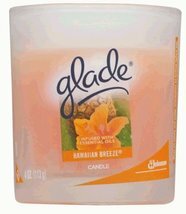 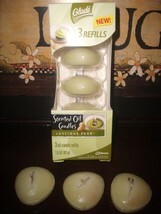 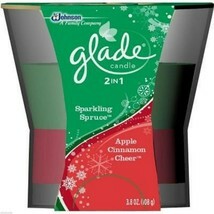 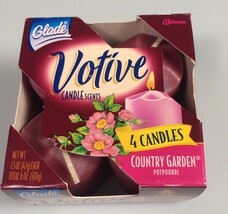 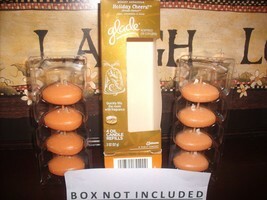 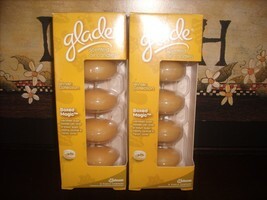 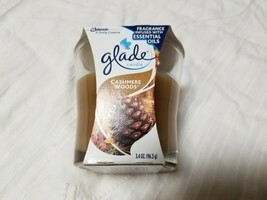 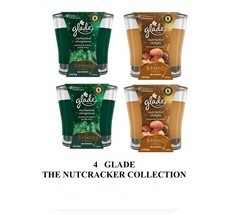 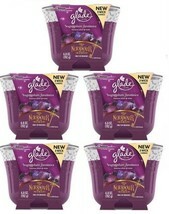 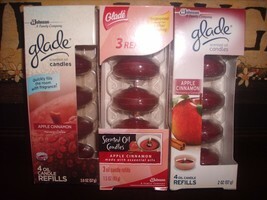 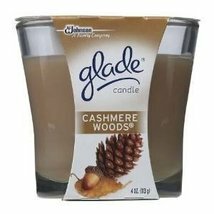 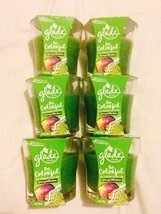 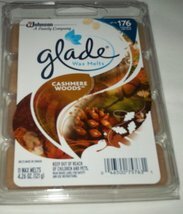 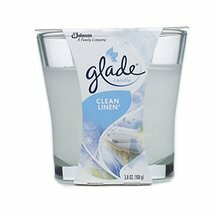 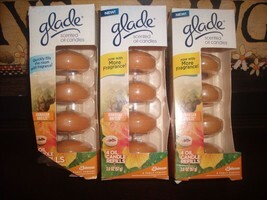 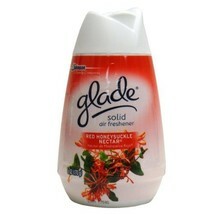 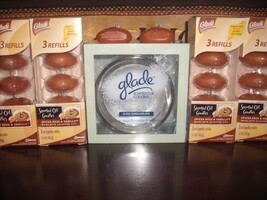 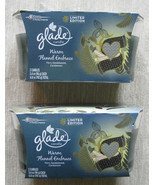 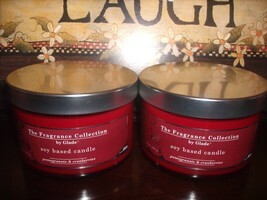 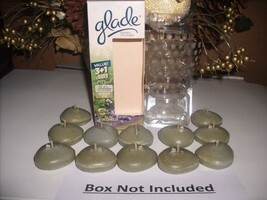 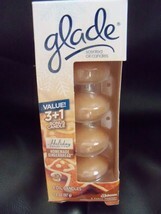 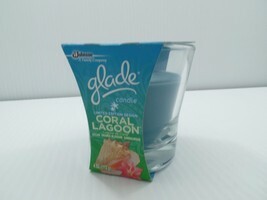 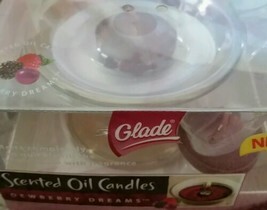 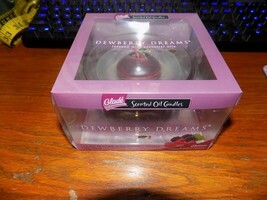 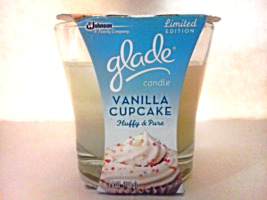 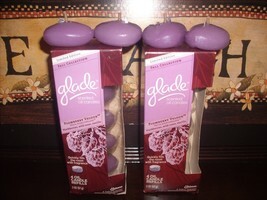 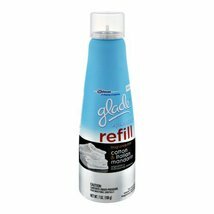 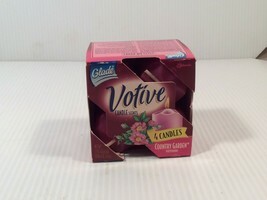 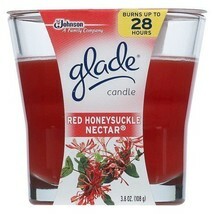 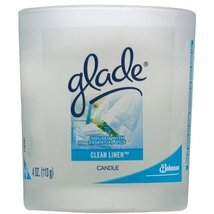 Product reviews for "Glade Candle"
I love this scent so much that if they weren't so over priced and sold at local stores, I would buy more if them. 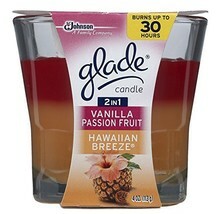 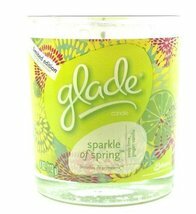 NEW!Spring 2016 3.4oz Glade Candles "Be Colorful"
Glade Scented Candle-Hawaiian Breeze/Vanilla Passion Fruit-4 oz.